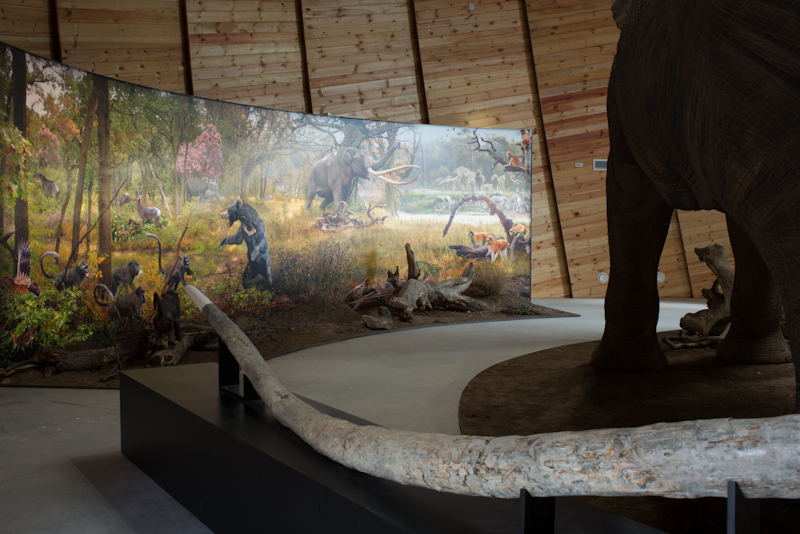 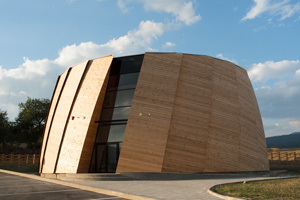 A new museum near the Dorkovo Village presents Bulgaria as it was five million years ago — both with pictures and sound. On 19th of September the President of Bulgaria, Mr Rosen Plevneliev, will reveal the new museum called 'Palaentological locality — Dorkovo Village'. The collaborative work of the scientists from the National Museum of Natural History and elite painters and restorers made it possible for visitors of the museum to see real mastodon, surrounded by a Pliocene forest, throughout which the screams of monkeys can be heard as well as the trample of the ancient Hipparion horse. 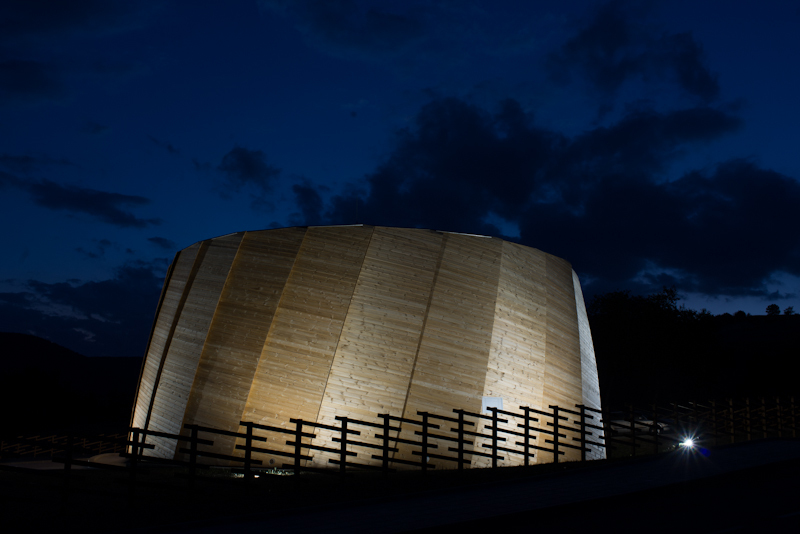 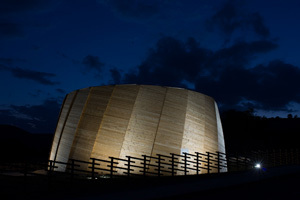 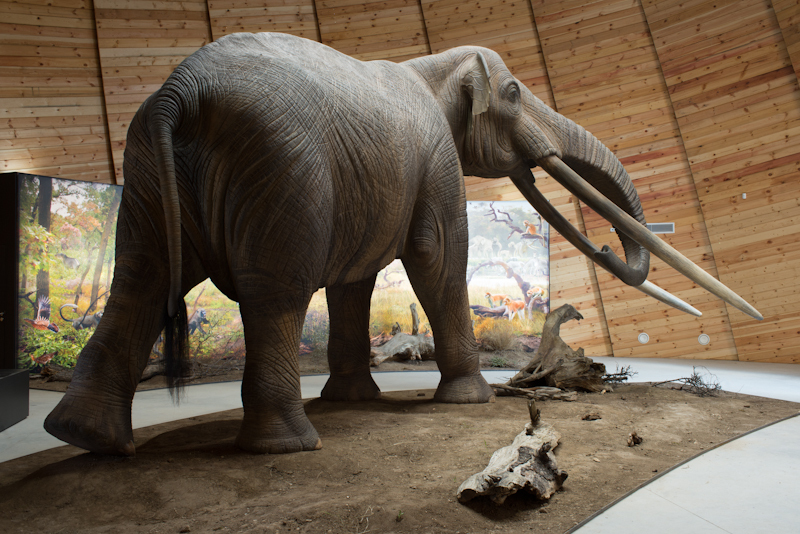 The exposition includes a landscape diorama, restored sculptures of ancient animals, representing the nature of Bulgaria and the Balkan Peninsula as it was five million years ago. 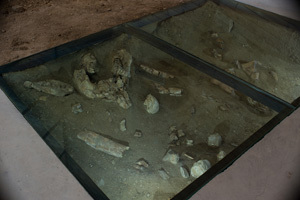 There is also a showcase of unique fossils as well as reconstructed excavations. The main attraction is the four metres tall sculpture of the mastodon Anancus, created by the 'Simeon Stoilov Studio', and the ten metres tall diorama, painted by the painter-animalist from the Field Museum, Chicago, Velizar Simeonovski.